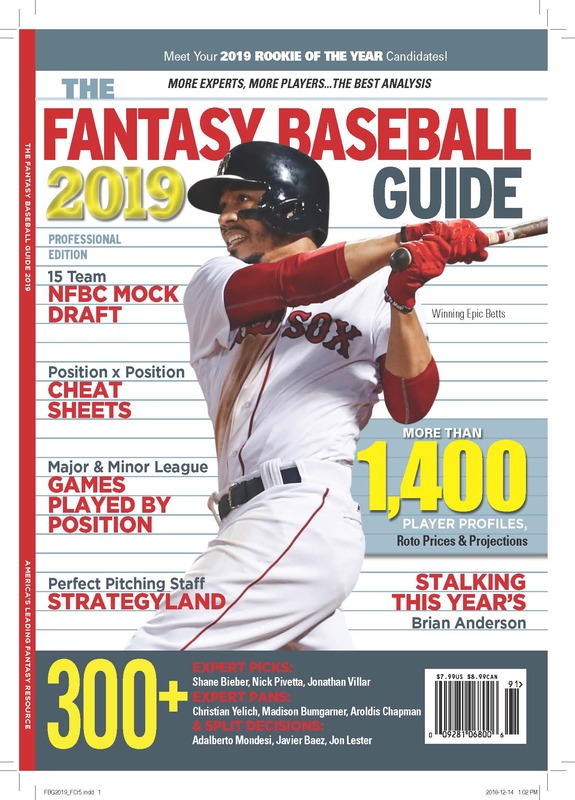 I am a big fan of John Burnson’s Heater Magazine, a weekly pdf of baseball stats and analysis that makes the Sports Weakly baseball stats pages look like the Weekly Reader. John sent me a copy of his annual book, The Graphical Player, in January, when it came out. I glanced at it then, but I was busy and it ended up on a shelf and I didn’t write about it then, which is too bad. Like Heater Magazine, the Graphical Player is crammed full of information. John is evolving a set of graphical rules for presenting data that makes it increasingly useful and understandable, and helps put a player’s skills in the context of his team and of the game as a whole. This is not a book to use to look up a fact, though there are plenty of those in here. This is a book to browse through, to hunt for patterns in, to savor as a baseball fan the way a gourmand might taste a sauce. The good news, even at this somewhat frantic moment, is that much of the information in the Graphical Player will still pertain after the season starts. If you want to see if a player has historically been a slow starter, this book has graphs that show that he has been or hasn’t. Once you get used to the way the information is presented, this sort of research is a pleasure. The data and its context are presented as a picture. Other features of note: John asked three writers who follow prospects to name their 60 top rookies for this year. He has compiled their rankings and notes for these 111 ROY-eligible players, with their stats (presented in a very useful format) for the last three years. This is a very helpful survey of this year’s top prospects, though it does omit my decidedly dark horse candidate Thomas Neale (who didn’t make The Guide, which shows just how dark a horse Neale is). I also think, as documentary, that the team profile pages in the back of the book are full of useful information. They won’t surprise readers of Heater, but as with much of the book, once you get past the sheer data density you’ll be surprised how satisfying it is to see a chart of who played what position the most each month for each team. And the charts that compare each team’s production in different categories to the league average spark only ideas thus far, but clearly they help us understand what was going on. This is a new way to experience this data, and an invigorating one. I’ve only scratched the surface of the types of information included in the Graphical Player. Some is of help analyzing baseball, while other stuff is geared totally to fantasy players. I don’t want to be grandiose, but it is an amazing accomplishment. UPDATE: So I posted the above glowing review only to find out that the only copy of the book you can buy at Amazon currently costs $91. It’s worth every penny, of course, but that’s a little steep. It seems the Graphical Player is also sold out at Acta Publishing, the company that published it. Barnes and Noble doesn’t have it. I’ll tell you what, I’ll sell my copy to the first bidder for $75. And in the meantime, I hope this means that John Burnson sold out his print run and made a small fortune.